Either you hate it or you love it! Staying inert to this new mobile gaming phenomenon is hard. Everywhere you turn you see kids and adults that are kids searching for the elusive Pokemon characters. No social get together is complete without some discussion around Pokemon Go these days. One of these discussions in some circles is not centered so much around how to effectively use your lures and incense but how much incense Apple had to burn to hear its cash machine ring $3 billion dollars. Yup, That’s how much Apple is going to make over the next few years. Thank You for downloading the Pokemon Go onto your iPhone. Mobile gaming is a huge opportunity. Deloitte predicts that the market opportunity is as large as $35 bn dollars a year. Most indie game developers are always hoping for that one serendipitous hit that has proven so elusive and then one headline, one success story changes everything. A Single apple is worth a lot more to a hungry person that the owner of an apple orchard. 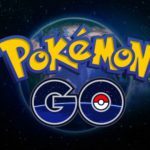 With the success of Pokemon Go, Game developers worldwide are going to be essentially re-energized in their pursuit for that one hit and this will definitely show itself in the app store rather quickly. Over the last few years, the number of games available for downloads has been growing steadily. 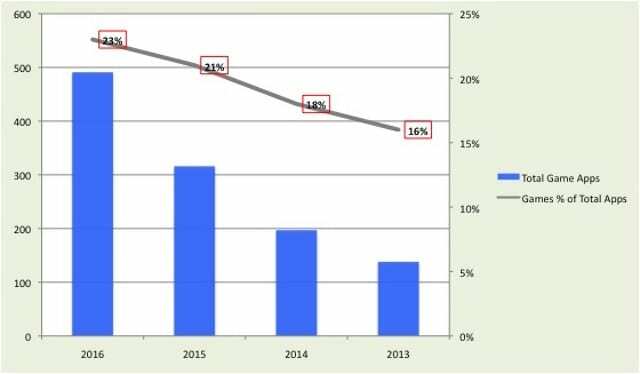 The percentage of game related apps in the app store was only 16% in 2013. 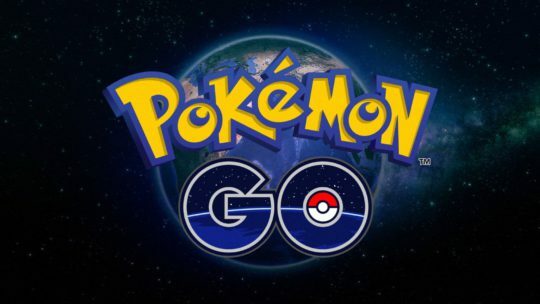 It has now grown to 24% in 2016 and is projected to increase further, thanks to the success of PokeMon Go. As of July 2017, there are more than 2.5 million active apps available for download with 620K apps that are Games. Apple is primarily a facilitator in that it makes revenues of its app store sales. It does not produce any games and offer to customers. 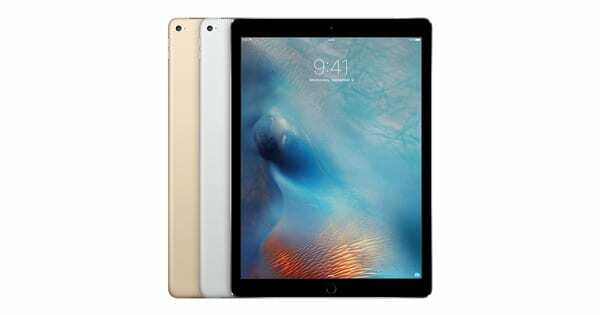 The only way that Apple can make obtain a larger share of this gaming phenomena is by making the iOS platform and associated devices robust so that the platform and devices can offer the best for consumers that are interested in mobile gaming. Similarly, the development platform needs to be attractive and cutting edge to game developers to rapidly prototype and release games to public and lastly the revenue sharing between Apple and the developer community needs to be fair.The iPhone 6 models introduced some terrific benchmark performance and this is bound to move to the next level when it comes to the next generation of iPhones. Apple is taking steps to position itself to be a leader in this space. With all the news and rumors of iPhone 7 specs, you cannot rule out the power of the A10 processor that is to be released in the future iteration of iPhone 7. Sporting 6 cores and GPU improvements, this new processor will come packed with some serious power for consumers interested in mobile gaming. 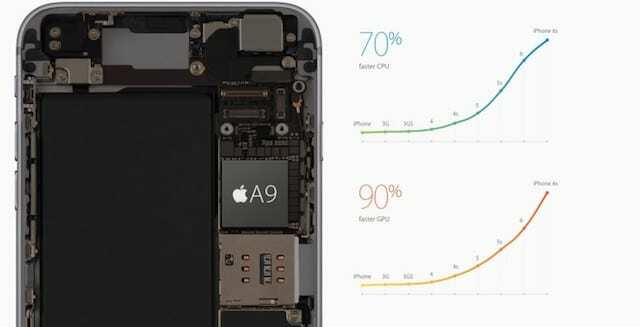 Apple has been at the forefronts of innovation when it comes to chip design. Apple was quick to develop its own mobile GPU without help from AMD or Nvidia, much the same way it created mobile CPUs without help from Intel. Apple’s silicon design team adapted existing, licensed processor core designs: CPU cores from ARM, and PowerVR GPU cores from Imagination Technology. Apple’s PowerVR GT7600 is a six-core graphics engine in the A9 currently used in the iPhone 6 models. This is bound to get an upgrade since we saw the new GPU’s made available by PowerVR in early 2016. 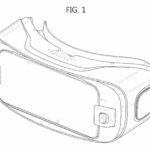 “The Touch and Sensing Technology team prototypes next generation devices and experiences that will be central to Apple’s future products. Experience with iOS and OSX development. Experience accessing internal device sensors from iOs and/or OSX. Some Electrical Engineering experience is required. 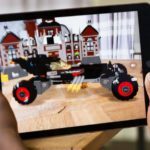 By building an internal team that understands the nuances of mobile gaming and 3D gaming engines, Apple will be more equipped to deal with new gaming developments and be able to adjust the iOS platform appropriately to meet such new requirements. Developing apps for iOS might seem easier, given the lower fragmentation of devices it runs on compared to the Android platform. This makes it an attractive platform for game developers at the end of the day. 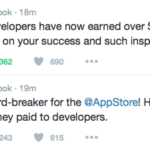 Apple has also made changes to how it incentivizes its theird party developers. In June it announced more attractive terms for revenue sharing with third party developers. This included up to 85% of generated profits to be made available to developers. 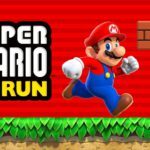 With all the changes that are transpiring in the mobile gaming industry as well as the Apple Eco system we are bound to see more games in the app store. 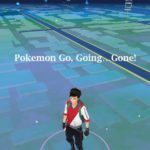 So, if you are feeling lucky and want to Go with Pokemon Go, now might be the chance to get started with some free Swift skills on your iPad. As Apple struggles to introduce innovative hardware refreshes to its flagship iPhones, the App store is going to become more and more important in its contribution to the company’s bottom line. We are eagerly waiting to learn more on July 26th when Apple is scheduled to release its earnings update.